We could not survive without these 6 x 8 Post-it Notes. The other shapes and sizes are just fun to have. This Restickable Glue Stick is by Scotch brand. The Spiral Sketchbook is a favorite tool of the Staff Developers at the Reading and Writing Project. Now, I realize that teachers spend way too much of their own money on supplies for their classrooms. David Nagel in The Journal (thejournal.com) recently reported that public school teachers in the United States spent more than a billion dollars last year of their own money on school supplies and instructional materials. 92% of teachers have reported spending their own money on classroom supplies, $350 on average. Due to the recession, this amount is actually down from previous years, as parents and teachers alike are dealing with tightened budgets. Organizations like, DonorsChoose.org, can help with funds for supplies or local businesses sometimes will donate discontinued or overstocked items for the the teacher who asks. 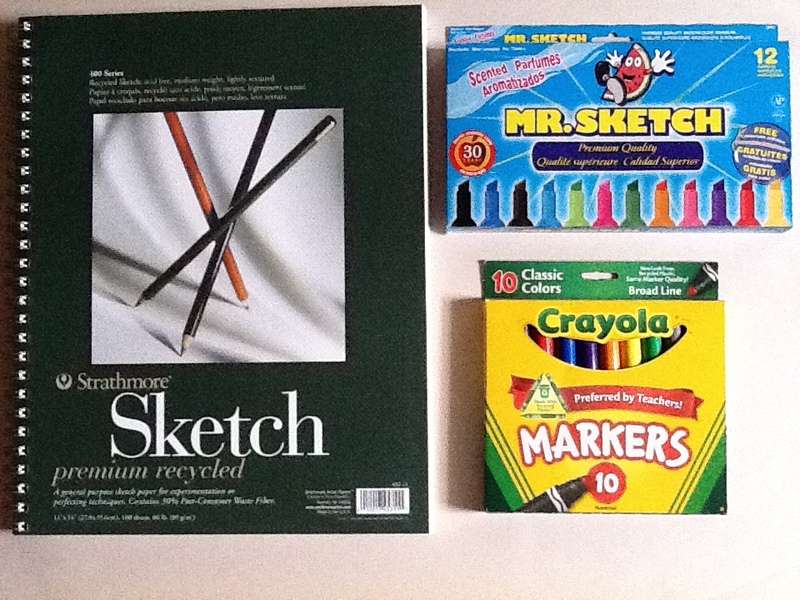 All that being said, the joy of new supplies often outways the pain of passing over more out-of-pocket dollars. I have thought about the chart tools and materials I use and need most during the school year to help the discriminating shopper. Here are some of my “must haves” that usually need replenishing at the start of each school year. –6 x 8 inch Post-it Notes in all four florescent colors: neon pink, neon yellow, neon orange, and neon green. Other shapes and sizes can also be fun to have on hand when making charts memorable. 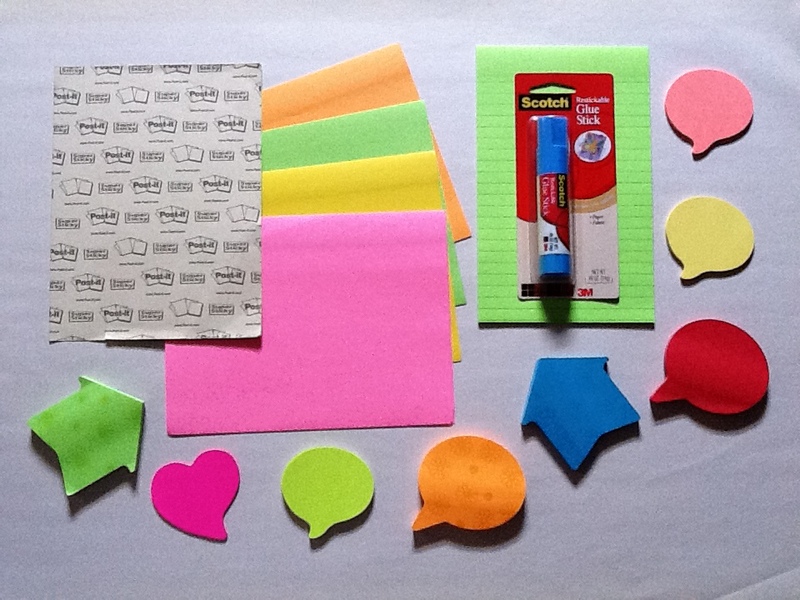 –Repositionable Glue Sticks so you can turn any piece of paper into a sticky note. –A Spiral Sketch book, especially for the itinerate teacher, is an excellent container for your charts. You may want two, one for reading and one for writing. I use the 11 x 14 inch size as it fits perfectly in my backpack. These tools will lead you to smooth charting ahead. Let us know if you have any “must have” materials on your supply list.